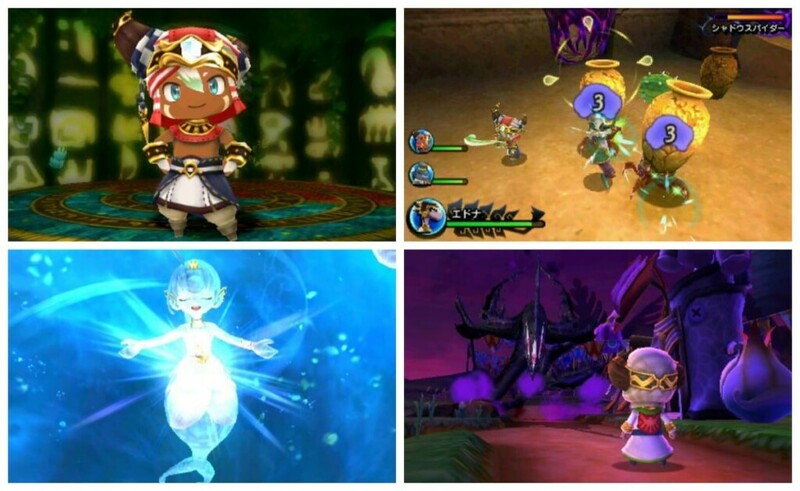 Ever Oasis is a unique game due it being a blend of two genre. It’s both an action RPG and a town building game. 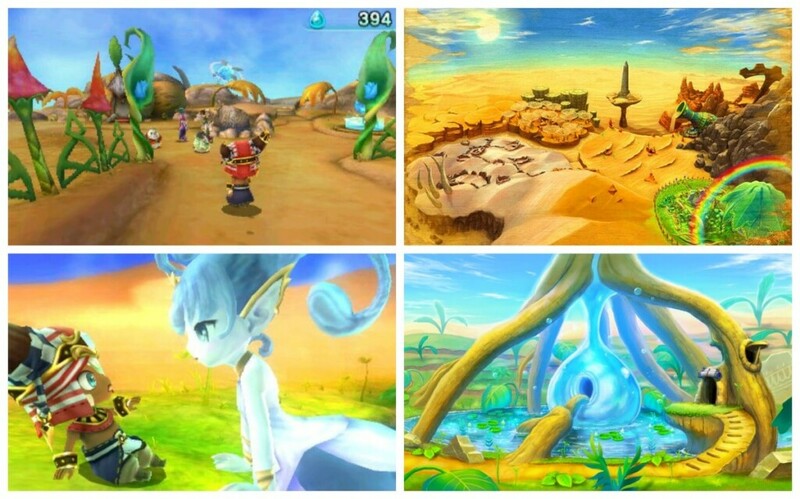 In this game you play as a seedling whose brother’s oasis was destroyed by the force known as Chaos. He transports you away just in time to be saved. Then you come across a water spirit named Esna who happens to be the last water spirit alive as all the others were killed by Chaos. You and her create an oasis together and it’s your job to expand it and make it grow. You accomplish your goal of building and improving your oasis by getting more people to stay there. When a new character comes to your oasis you must complete a quest that they give you. When you complete their quest they become a resident of your oasis. If a character is a seedling most of the time you can help them build a store or as they are called in the game Bloom Booths. In order for profits to be made you must collect the necessary materials to stock the Bloom Booth and when enough purchases are made by other characters you have to restock. Each Bloom Booth sells different things and needs different materials to be restocked. When enough residents have moved into your oasis, your oasis levels up and gets larger which unlocks new features and allows more space for Bloom Booths. Killing enemies gives you XP and when enough XP is gained you level up. Leveling up increases the stats of your character allowing you to fight more monsters. In order to get most materials and complete most quests, you must venture out of the oasis into the desert where Chaos runs wild. When outside of the oasis you can use your blade to attack the enemies to explore the dangerous world around you. You can also roll around but it is not advised to use as a fasted method of transportation as it is pretty slow. 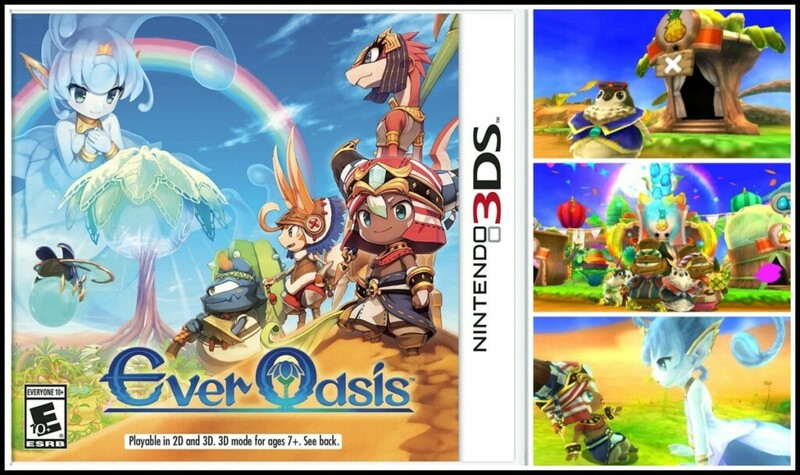 Materials can also be used to craft weapons, armor and other items to help you with adventuring outside the oasis. 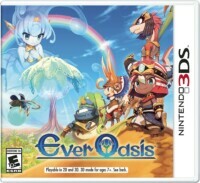 Ever Oasis’ unique blend of genres make it stand out from a lot of the other games released this year and I would highly recommend it. Have You Ever Considered Getting a Mommy Makeover?